Car club group driving tours and motoring holidays. 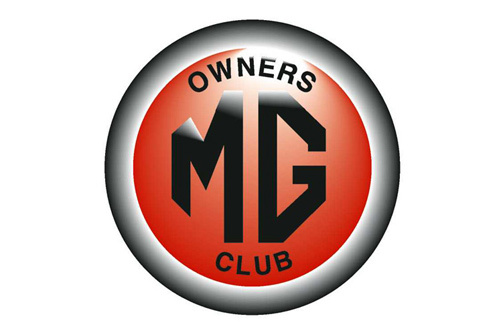 Travel Destinations are the officially appointed ABTA bonded tour operator for the MG Owners' Club and have been running the MG Owners' Travel Club for more than 20 years. Annual tours include Ireland and Spain as well as other car related events. Travel Destinations have been the official tour operator of the Jaguar Enthusiasts' Club for more than 15 years, working alongside Tours & Runs Co-ordinator Simon Cronin to produce a varied programme throughout Europe and beyond. Travel Destinations Ltd. is proud to be the official supplier to the Morgan Sports Car Club for the Le Mans Classic in 2020. Whether you want to stay in a hotel or camp at the circuit we have a number of different options to support your needs. 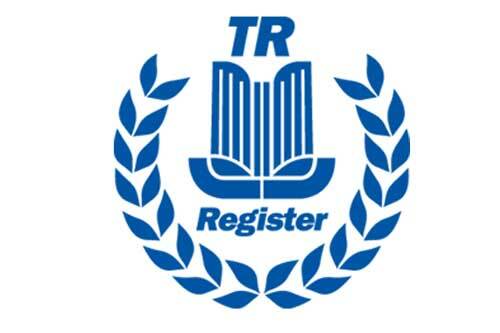 Travel Destinations offers TR Tours, car holidays and events for members of the TR Register in their Triumph cars. For 2019 we are offering a scenic driving holiday to the Belgian Ardennes in June and to Scotland in September, as well as a return to the Le Mans Classic in July 2020. Car club tours are great fun. Whether it is 10 or 50 cars there is a thrill in all exploring together. Travel Destinations has been organising car club tours for more than 18 years. In that time we have taken groups as far North as Iceland and Norway and as far South as Croatia, Corsica and Majorca. We have organised annual tours to Ireland & France as well as various tours in Austria, Spain, Switzerland & Germany. Travel Destinations look after the official club tours for both the Jaguar Enthusiasts’ Club and the MG Owners’ Club, two of the largest car clubs in the UK. In addition we are organizing tours and events for the TR Register and we have also been appointed the official Le Mans Classic operator for the Morgan Sports Car Club. We have also looked after smaller clubs and area tours for members of the Porsche Club GB, Alvis Owners Club, Austin Healey Owners Club and the Triumph Stag Club. Travel Destinations has a wealth of experience in looking after car club tours & would be happy to discuss your club’s driving holiday requirements.